Geek-Weekly – "the GEEK corner on the web"
We’re only weeks away from the premiere of Batman v Superman. And it remains to be seen if that movie will retroactively justify some of the most widely-hated choices in Man of Steel. 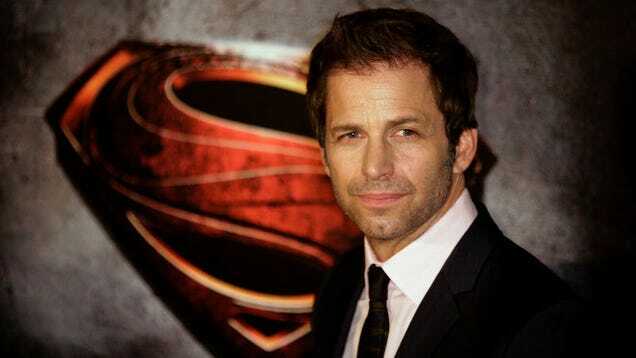 Based on Zack Snyder’s comments over the last three years, we can guess that it won’t. 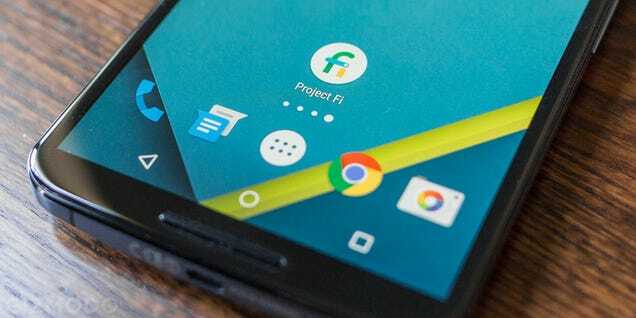 Ten months after launch, Google’s own carrier service, Project Fi, is finally ditching invites for everyone in the US. Of course, Fi still only works on newer Nexus devices. But if you’ve ever wanted to give the whole experience a try, now’s the time to indulge your curiosity.